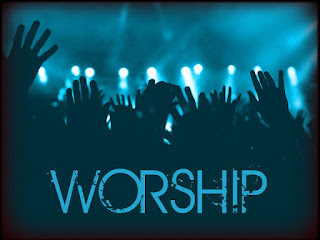 Responding to Bob Burroughs' "3 Questions for Worship"
Someone sent me an article by Bob Burroughs called, "3 Questions for Worship" (abpnews.com, January 16, 2013). If you click the link, it will open the article in a new window. Read through the article (3 minutes) and then come back. Ok. Here is my response. Burroughs sets the scene and asks, "Did anyone care that these people [those who weren't singing at the moment he happened to be thinking about it] were not involved?" Is it right to assume that not singing is equivalent to not involved? I think that's a bit of a leap. 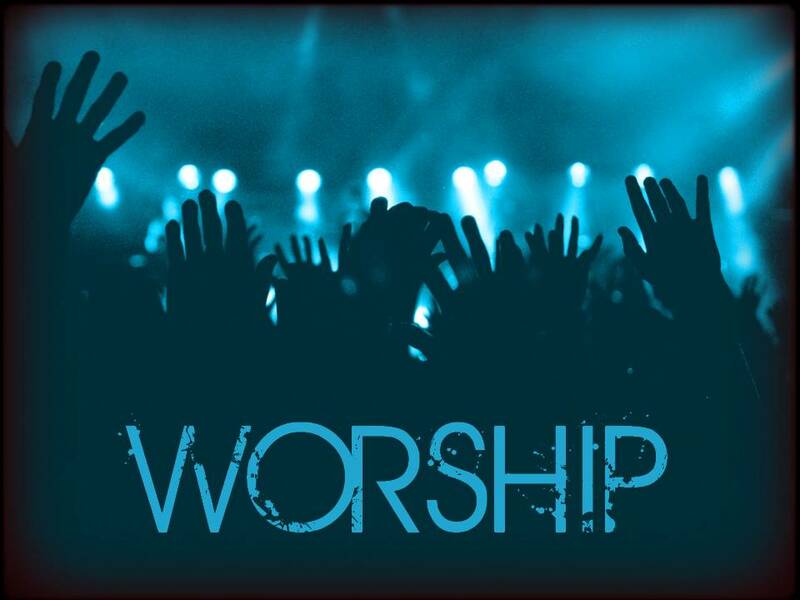 There are many times when the music/lyrics/vocals are so good, so strong, that the most worshipful attitude for me in those moments is to be quiet, listen, and allow the worship of the worship leader to lead me in worship. My own voice in that moment is an interruption even to myself. So I stand there, overwhelmed with the presence of God in our midst. It's unfair (and wrong, in my opinion) to assume that people who aren't singing are not involved. In response to his scenario under the question, "Who is watching? ", I would just say that I have witnessed the same thing at every church I have attended - big, small, contemporary, traditional, country, and suburban. Some people are comfortable and natural singing in public; others are not. I honestly don't think what he's proposing here is going to change that. On to his proposals, then. He suggests that the volume be turned down. For starters, in his opening example he explicitly said that the volume was "not too loud" so this is apparently just his pet-peeve and not a real issue related to the lack of singing he's talking about. Even still, in my many conversations with guys my age on this very point, it's almost unanimous they will stop singing when the volume is too low. We aren't singers, so we want the volume turned as high as possible to allow our words to blend into the music...not stand out from it. So even though Burroughs made a guarantee at the end of his point, his guarantee is wrong. He also suggests that worship leaders should teach new songs "properly." How does he suggest that happen? He doesn't offer any suggestions. Should we give everyone a cd? Should we put the .mp3 files for next Sunday's songs on the church website? Should we do a Sunday School (or Small Group) lesson on each new song before we do it? In my own experience, when the worship team plays a new song that I like - but didn't previously know - I buy it on iTunes and listen to it. The first time I heard "10,000 Reasons" by Matt Redman, the worship leader said, "Here's a new one that we like. I hope you like it too." And I did like it...a lot. So I went up to him after the service and said, "Hey, who sings that song y'all sang that said "Bless the Lord oh my soul?" He told me what it was called and who sings it. I got on iTunes and bought it. The next time they played that song, I happily joined in with deeper engagement. There is more I could say, but seeing that those were his major points, I'll just leave it at that. I appreciate what Mr. Burroughs is trying to say, but I don't think his proposals will get people singing on Sunday. What Do Charles Spurgeon & Andy Stanley Have in Common?